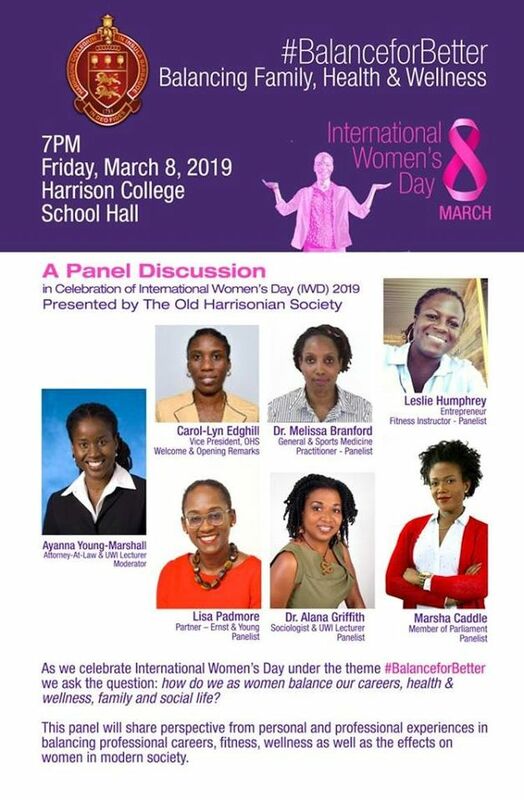 Old Harrisonian Society presents Panel Discussion as part of the celebration of International Women's Day 2019. As we celebrate International Women's Day under the theme, #BalanceforBetter, we ask the question: how do we as women balance our careers, health & wellness, family and social life? 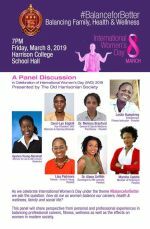 This panel will share perspective from personal and professional experiences in balancing professional careers, fitness, wellness as well as the effects on women in modern society.